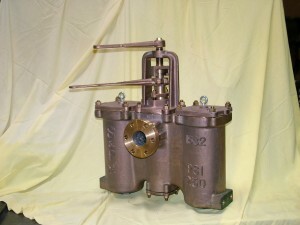 This duplex strainer has a 1 ½” inlet, a 150-pound flange, and ¼” screen perforation. 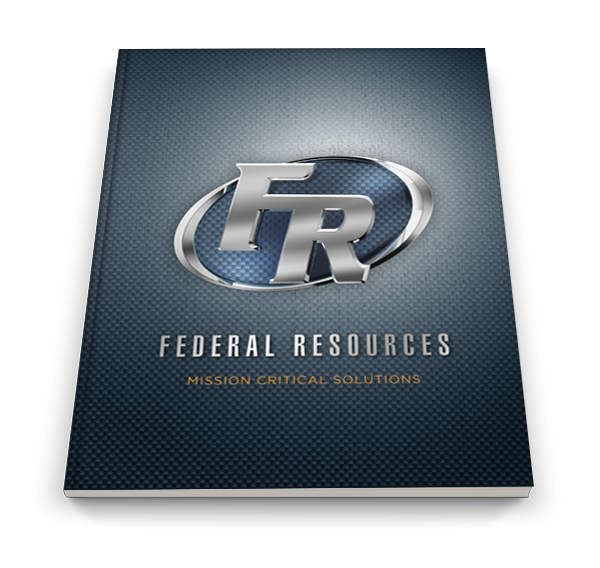 Federal Resources has supplied more than 50 of this quality product to the fleet over the past four years. Formerly referred to as “Staples & Pfeiffer” the part number was 631A-150-YF-1.5. The current NSN is 4730-01-157-3629 and the piece weighs approximately 110 pounds. Measuring at a 1 1/4” inlet, 250-pound flange and with a bolted cover and 1/8” screen perforation, this duplex strainer weighs approximately 100 pounds. Previously recorded as Staples & Pfeiffer part number 630B-123JT-1.25-250-.125M, the NSN is 4730-01-292-8268.